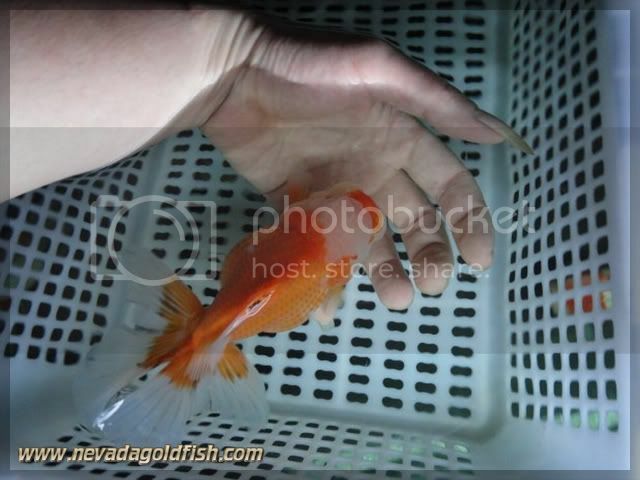 Yes, Oranda with White Jade Head is amazing. 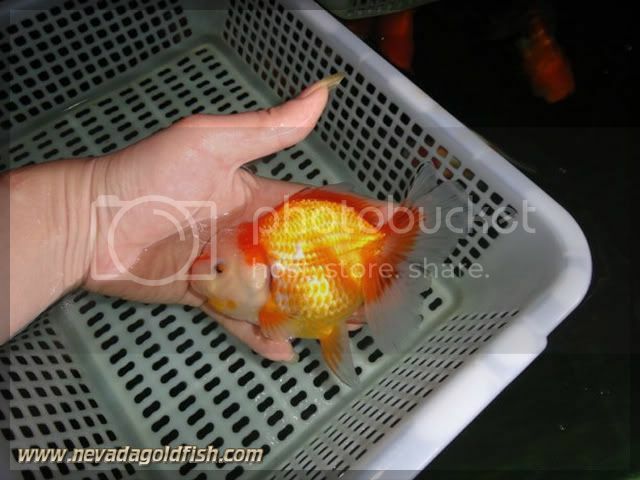 It is unusual to have a big wen (head) of goldfish in white jade coloration. 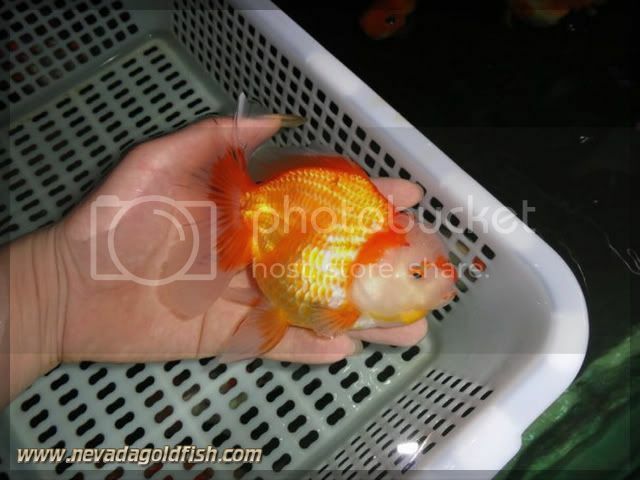 Usually, we have Oranda in red / orange head. If you can get this white jade head, you also become an unusual fancier.